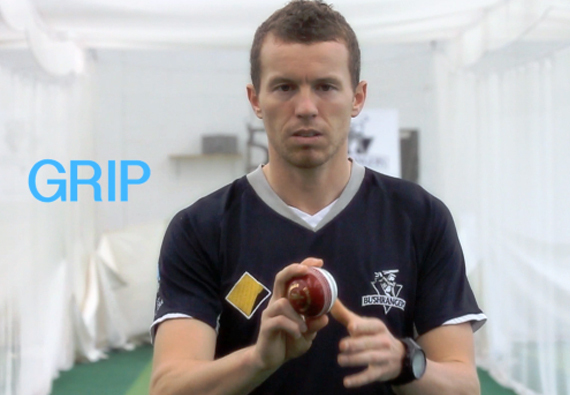 Find everything you’re looking for in one place within Cricket Victoria’s coaching hub. Find the appropriate level of training from an introduction to coaching right up to high performance coaching. 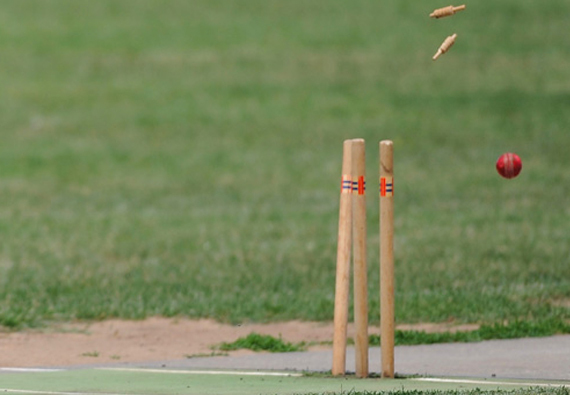 The Coach Advertisement Service is a FREE facility Cricket Victoria offers to Clubs wishing to advertise their available Coaching positions. If your Club would like to advertise for a coach via this service, please utilise this form giving as much detail as possible. Alternatively this is a great spot to find your next coaching position. 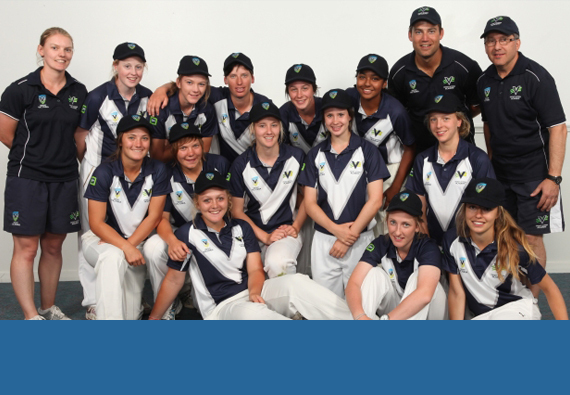 Cricket Victoria has compiled a number of coaching resources to assist coaches in their team’s development.